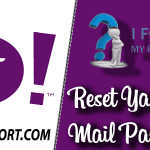 In the password recovery form, you need to answer some questions about your Hotmail account to verify it’s you. You can also change Hotmail password without resetting it. 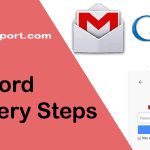 It is simple to recover Hotmail password using an alternative email address or phone number linked to the account. 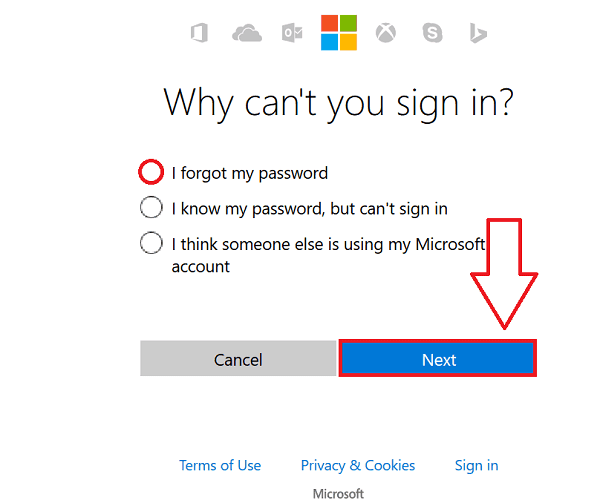 First of all, visit Hotmail sign in page and click ‘Forgot my password, ‘ or directly visit Hotmail password help page. Enter the Hotmail account of which you want to reset the password and enter the Captcha code in the lower box. 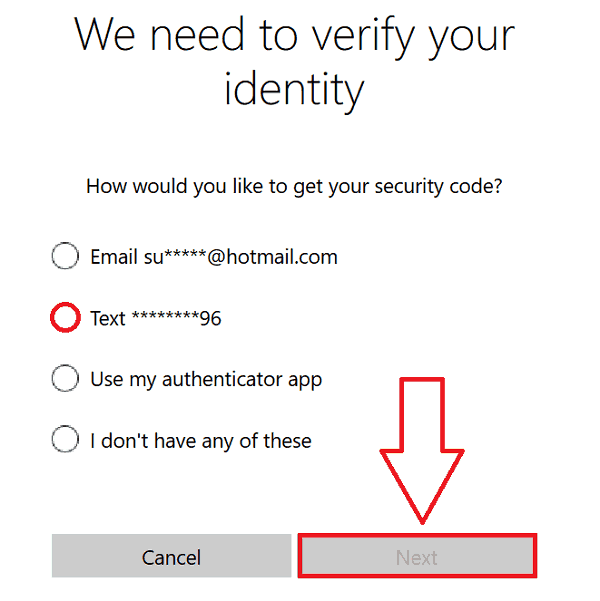 Microsoft will ask how you like to receive security code. Pick any one option, but note that you must have access to this option as you will receive a confirmation code. You will get a hint to every option listed there. Click ‘Send code‘ after entering those detail. When you receive the verification code, enter it and click ‘Next‘. If the verification code is correct, you will be prompted to the next page if not you will be informed that the code is incorrect. Finally, Hotmail password reset page will appear. 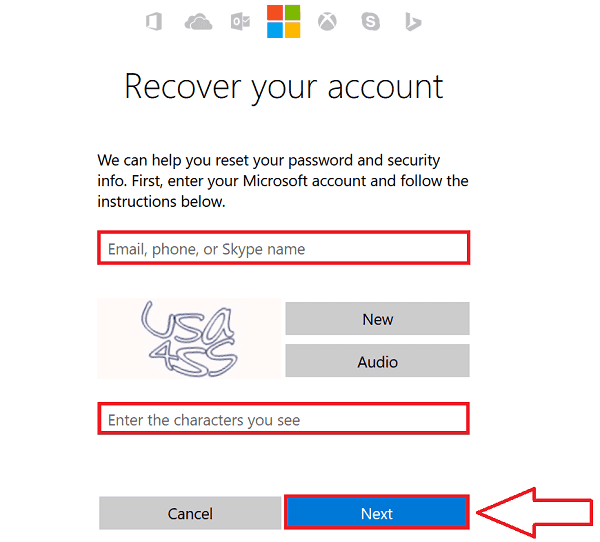 Create a new password for Hotmail/Outlook account. Make password memorable so that you won’t forget quickly, but that does not mean to make it too obvious for others to guess. When you select text option to receive a security code, it may take some time for it to arrive. 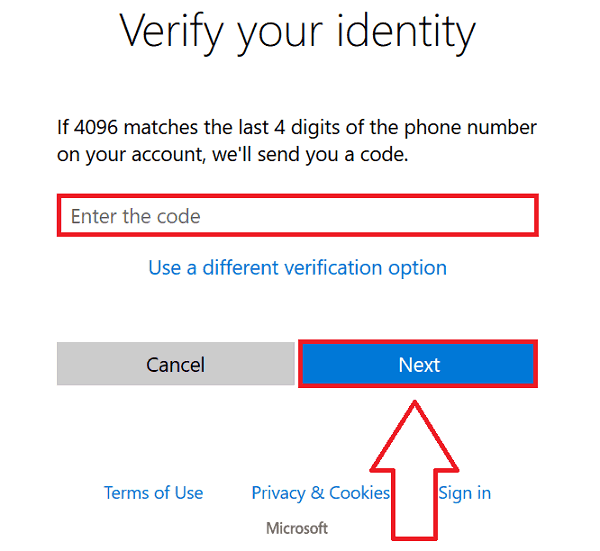 If you have email option to receive the verification code and you have access to that account. So we recommend selecting email instead of phone to obtain that code. 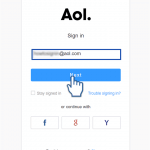 You will receive a security code in an email instantly. Note that, sometimes account recovery options are not accessible, or you do not have access to those recovery options anymore. In such situation, password reset cannot be done immediately. It’s not a guaranteed option to recover Hotmail password as it mostly depends on the information you remember about an account. Sometimes you lost access to recovery email or phone number and don’t have any other option to receive security code. Don’t worry even if you don’t remember the recovery method. 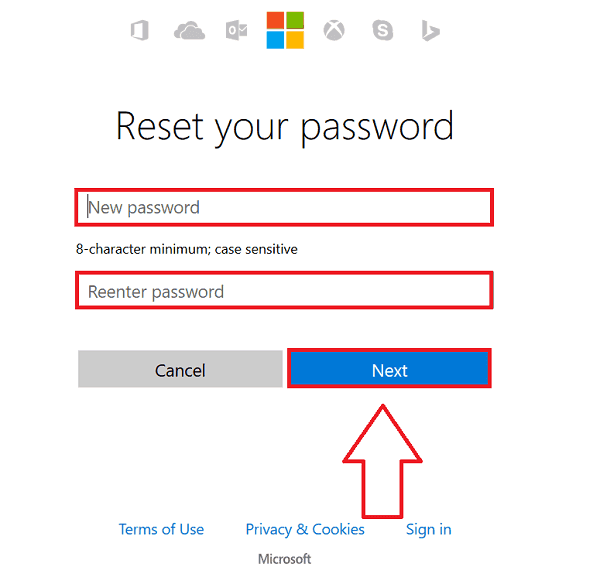 You can still reset Hotmail password using the alternate method, but this method doesn’t have any guarantee to work. The success of the process depends on the information you remember about your account. It will ask ‘Do you have an account recovery code?’. It is a 25 character long code, if you have it, enter it and click ‘use recovery code’ if not click ‘No’. 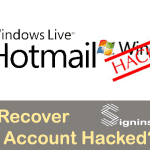 It is mostly used to recover Hotmail password in case someone hacked Hotmail account. And if you have entered enough information about Hotmail account, your password will be reset after the thorough review from Microsoft which will take some time. Thanks for finally writing about How to Reset Hotmail Password?